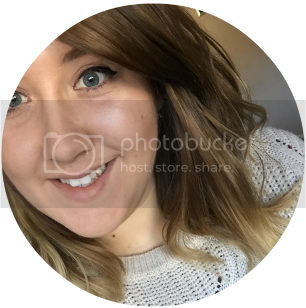 I was recently tagged by the lovely Zhixin over on Zhixingeralyn to her Fall tag. 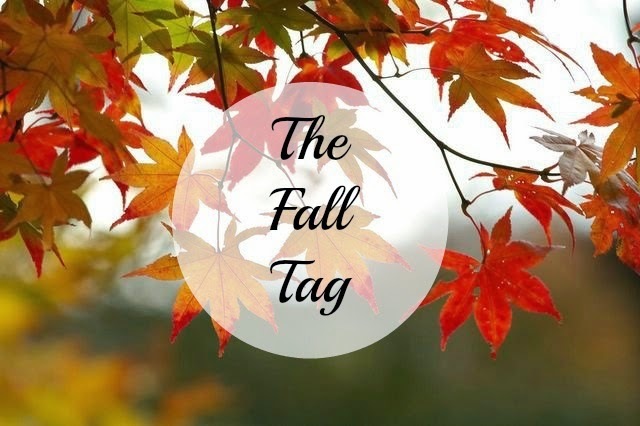 It's quite similar to my Autumn tag that I did yesterday but who am I to say no to a tag?! 1. If you could fall for one of your eyebrows, left or right, which one would it be and why? Probably my right as it always seems to go a lot better than my left. 2. If any celebrity could fall for you, which celebrity would it be? I still have a little teenage crush on Orlando Bloom so it would have to be him! 3. If you could fall anywhere on earth where would it be? Probably somewhere in America. It's the one place I'd love to visit. 4. If you could fall into a jukebox and listen to one song on repeat for the rest of your life what song would it be? Meghan Trainor - All About That Bass. I cannot get that song out of my head at the moment! Not only is it catchy but it's quite motivational for young girls and the way that they look. 5. If you could fall into a movie, which movie would it be? 6. If you could fall back in time where would you fall back in time too? There's loadssss of big historical events I'd love to go back and see but to keep it simple and probably more boring, I'd go back to when I was at school. Being at work and being an "adult" makes me miss being a kid and not having any responsibilities. 7. If you could fall and hit your head and lose a memory, what memory would you lose? 8. If you could fall into any season and stay in it all year around, which season would it be? I'd say the one I'm on - Autumn. I LOVE it! 9. If you were going to fall into trouble, what would it most likely be? 10. If you were to fall into £1 million and you could only spend it in what shop, what shop would it be? Definitely Primark. I don't care how much money I'd have, I still love a good bargain! I tag anybody who reads this and wants to give it ago!